Sensing a bend in any product is easy with Spectra Symbol’s high quality Resistive Flex Sensor. Made with the finest materials, this product is essential in any manufacturing and robotics facility. Spectra Symbol flex sensors are available in the following active lengths: 2.18 inches and 3.75 inches. 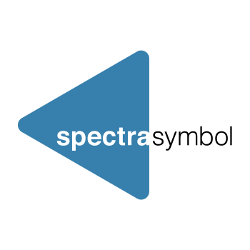 As one of the most recognized flex sensor manufacturers, Spectra Symbol focuses on satisfying every client by providing outstanding quality and excellent services. We can customize the design of our resistive flex sensors to meet your specific needs. We can change the actual nominal resistance and produce sensors on different substrates to make them suitable for high temperature operations. 1. Robotics – Controlling joint movement or placement is easy with flex sensors. You can also use these products as bumper switches for efficient wall detection. 2. Bio-metrics – Manufacturers of athletic equipment use flex sensors to indicate placement or movement. 3. 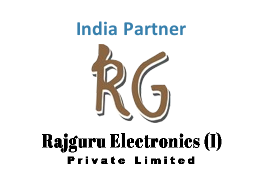 Virtual Reality Gaming Gloves – The sensors are important components used in manufacturing virtual reality gloves. The Nintendo Power Glove is a good example. 4. Other Applications – Flex sensors are common in different technological products, such as automotive and industrial controls, computer peripherals, joysticks, and measuring devices. These are also present in fitness products, musical instruments, and assistive technology systems of modern vehicles. For inquiries and free quotes on Spectra Symbol flew sensors, contact us at toll free number +1 888.795.2283.